Located off Woodmont Blvd, the Kenner Manor Subdivision is a single-family home development in Nashville TN (Davidson County). Popular streets in Kenner Manor Subdivision Kenner Avenue, Woodmont Boulevard and Woodmont Circle. Other nearby Kenner Manor Subdivision include Ashley Park Subdivision, Bell Estates Subdivision, Belle Meade Subdivision, Clearview Subdivision, Estes Square Subdivision, Green Hills Subdivision, Kenner Estates Subdivision, Kimpalong Place Subdivision, Royal Oaks Tower, Sugartree Subdivision, The Manning Subdivision, The Mews On Woodmont Subdivision, Wellington Arms Subdivision, Westchase Subdivision, Woodlawn Subdivision, Woodmont Close ubdivision, Woodmont Lane Homesites and Woodmont Park ubdivision. View our selection of available properties in the Kenner Manor Nashville TN area. 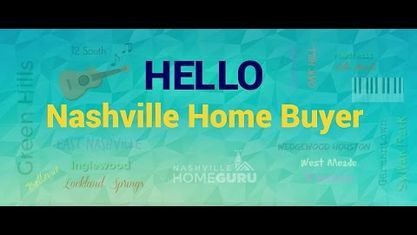 Get to know Kenner Manor Nashville TN better with our featured images and videos.